okayest mom ever: Oh, joy. Last night, while we were watching 24, I got super nauseous. I hate that feeling. I never threw up, but I felt really sick. I wondered if it was the stomach flu, but it went away when I started sucking on candy, so I think it's pregnancy related. 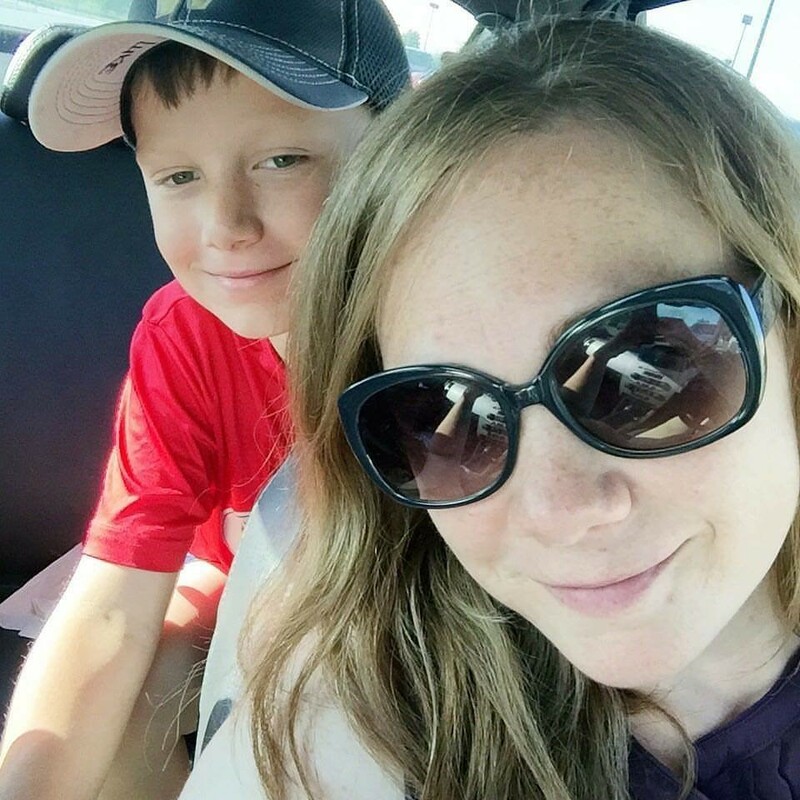 I had maybe one or two days of nausea when I was pregnant with Jack, and much later than this, and all I could think was, "What am I going to do if it's a girl?"